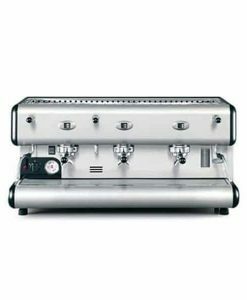 La San Marco espresso machines with their simplicity and precision performance makes them popular in restaurants and cafes. 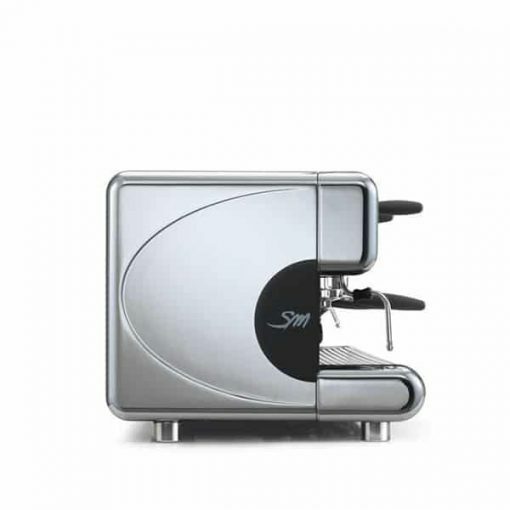 The S line (or “semi-automatic”) enables users to brew espresso according to the machine’s finely calibrated specifications, or to brew manually. 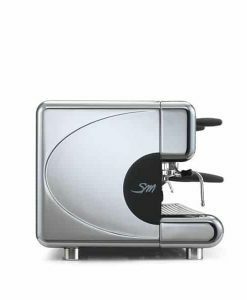 With La San Marco 85-S espresso machines, coffee lovers can easily brew cafe-quality beverages at home. 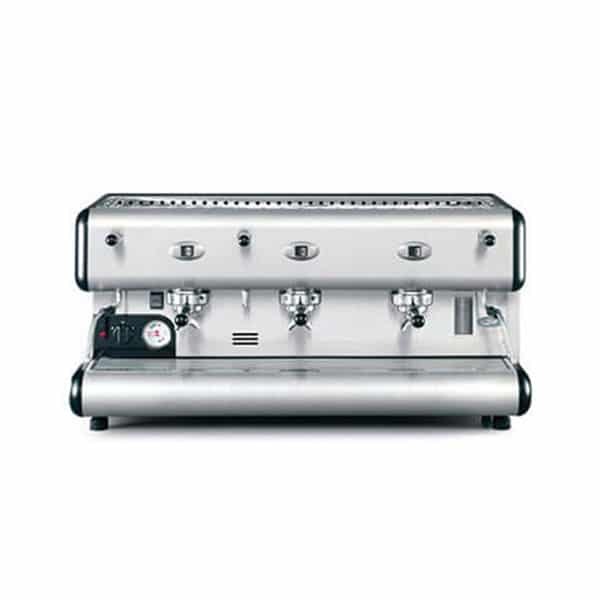 In keeping with the heritage of the 85 line, the new 85-S model relies on the same high-end brewing technology. 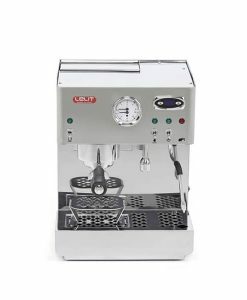 Available in chrome and in five bold colours, including red, black, blue, grey, and beige, the unit makes a handsome addition to any cafe. 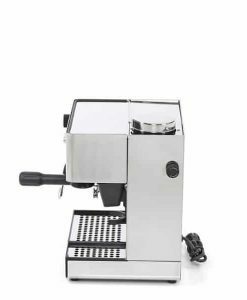 A semi-automatic espresso machine, the 85-S is easy enough for the novice barista and reliable enough for high-performance needs. 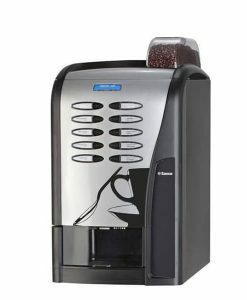 Its robust design makes it ideal for using in cafes and restaurants. 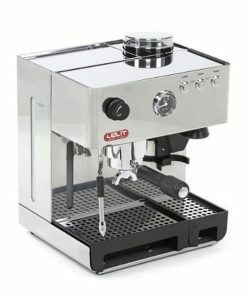 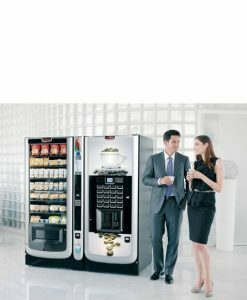 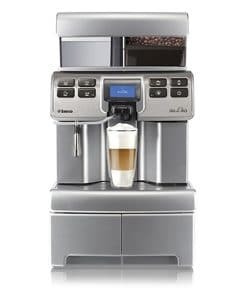 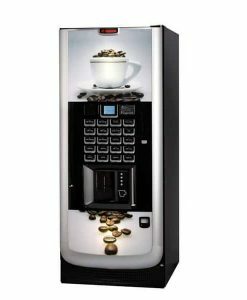 The La San Marco 85-S Semi Automatic Commercial coffee machine is similar to the 85-E but has only one button to start/stop the extraction process. 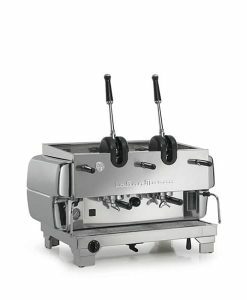 La San Marco espresso machines with their simplicity and precision performance makes them popular in restaurants and cafes. The S line (or “semi-automatic”) enables users to brew espresso according to the machine’s finely calibrated specifications, or to brew manually. 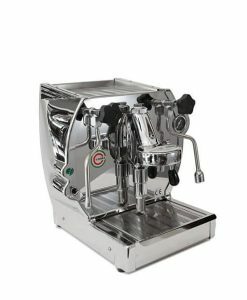 As a result, advanced baristas can achieve perfectly extracted cups of coffee, responding to the flavour profiles of individual coffee blends. 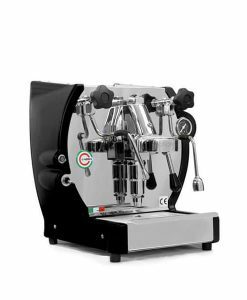 For amateurs, the machine is easy to operate, while still producing exceptionally good espresso. 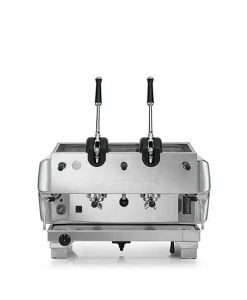 Toggle steam and water control valves. 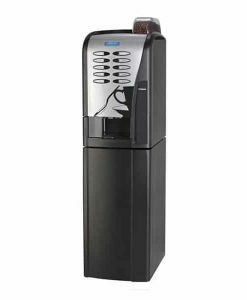 Heavy head diffusers for consistent water distribution. 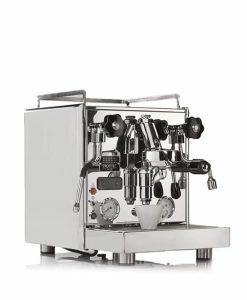 Brewing units: 1, 2 or 3. Boiler capacity: 19 L .
Power connection: 5500 W .